Božin Jovanović was born on January 21, 1920 in the village of Novo Korito, near Knjaževac, where he finished primary school. He attended grammar school in Knjaževac, Zaječar and Negotin, where he graduated in 1939. He started studying at Technical Faculty in Belgrade right before the beginning of the Second World War. He was a member of the national liberation army and one of the uprising initiators in Eastern Serbia, as well as one of the commanders of Timok Partisan Detachment, and later of the IX Serbian Brigade. After the liberation of Yugoslavia in 1945 he enrolled at and graduated from the Faculty of Law in Belgrade. Immediately after the liberation of the Timok Region, in 1944, he became the general manager of the Timok coal mines „Timbas“, comprising 17 coal mines at the time. During this period, his main task was to restore the work of all mines in the shortest time possible and bring them back to their pre-war production levels of 340,000 tons. Although there was a shortage of labor and experts, as well as other materials and equipment, the production started in most of the 17 mines. It was already in 1947 that the pre-war production levels were reached, and during 1948 and 1949 they were exceeded, which contributed enormously to the renewal of industry and rail transport. In the period until 1965 he held various political positions in the Timok Region: he was secretary of the County Committee of the Communist Party of Serbia and president of the County National Committee in Knjaževac, president of the County National Committee in Zaječar, president of the County Cooperative, president of the County Committee of the National Front and president of the Inter-municipal Regional Community in Zaječar. In 1965 he was appointed general manager of Mining and Smelting Basin „Bor“, and remained at that position until 1975. 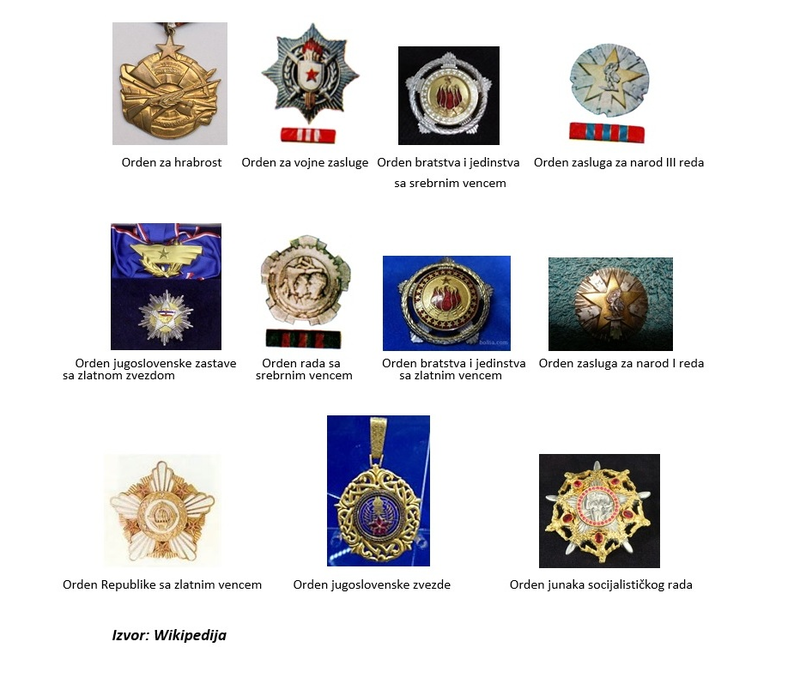 After that he was president of the „Jugobakar“ Business Association, a member of the Presidency and president of the Chamber of Commerce of Yugoslavia, the position from which he retired in 1985. He was the Central Committee member of the League of Communists of Yugoslavia in three terms, the member of the Supreme Cabinet of the President of the Socialist Federal Republic of Yugoslavia, Josip Broz Tito from 1965 to 1969, president of the delegation of the SFRY in the Interplanetary Union, and president of „Franco-Yugoslav Bank“ in Paris from 1968 to 1972. He was elected deputy to the Federal and Republic Assemblies in several terms. „Knjiga o promenama Timočke krajine – juče, danas, sutra“, the co-author with B. Đorđević. He was a honorary citizen of the town of Bor and since 2006 the holder of Doctoris Honoris Causa of Megatrend University in Belgrade, which he founded together with his son, Mića Jovanović, in 1989. He died on May 8, 2011 in Belgrade and was buried in the Alley of the Greats at the New Cemetery in Belgrade.